DOT regulated medical waste training teaches employees how to segregate, package and properly prepare regulated medical waste for transportation and disposal. The DOT regulates the transportation of nine classes of hazardous materials, including regulated medical waste, and it’s your organization’s responsibility to be in compliance with the department’s regulations. New employees must complete the training within 90 days of employment. Employees must repeat the training every three years. It is the sole responsibility of the employer to ensure employees complete and maintain certification in a timely manner. Not completing the training or failing to recertify every three years may open your organization up to audit and significant penalties. 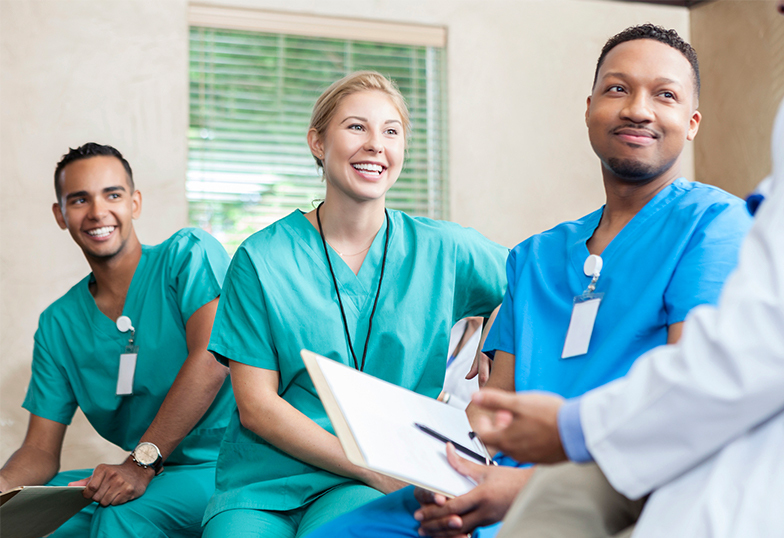 DOT training also may be a necessary step when applying for accreditation from medical associations, such as the Joint Commission or the Accreditation Association for Ambulatory Health Care. DOT regulated medical waste training teaches employees how to segregate, package and properly prepare regulated medical waste for transportation and disposal. The training ends in an exam that employees must pass in order for the organization to maintain compliance.